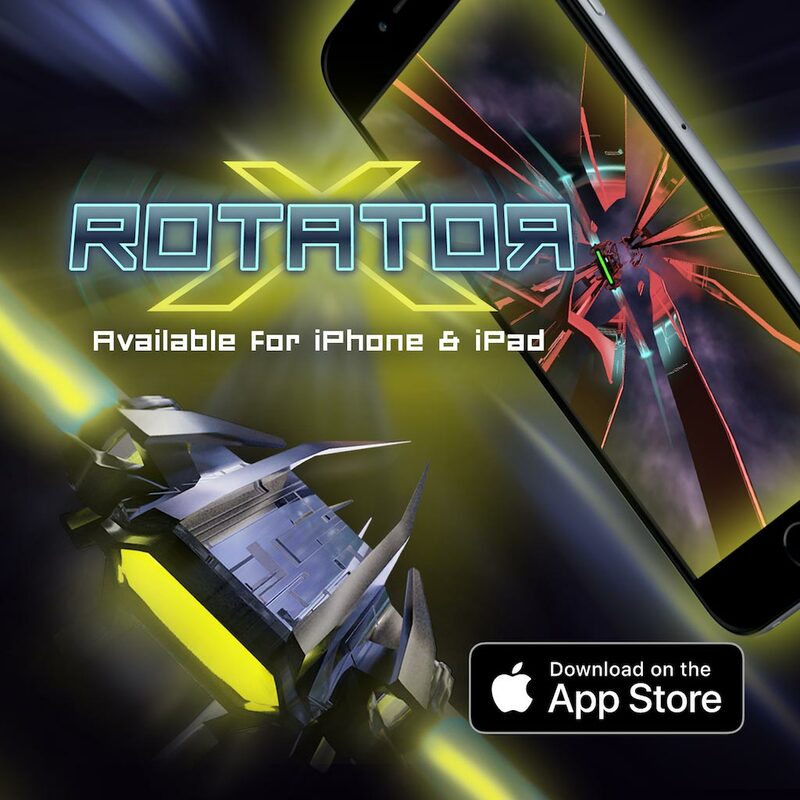 ROTATORX was originally released as a VR game. But don’t we all love pancakes? So we ported it to the flat screen. It’s a very unique and atmospheric endless runner game with dynamic light effects, an adaptive electro soundtrack and procedural generated levels. The intuitive controls make it easy to play – but it’s hard to master – which is what makes most players become addicted to this game. It’s ad-free and there are no in-app purchases. This article was Published by Edamame Reviews, Written by Hot Avocado Games.